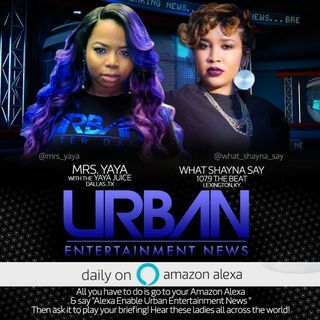 Tune in as Mrs. Yaya talks impeaching Trump, Nick Cannon caught up in drama and much more! Happy Friday! !